C.S. Lewis’ The Chronicles Of Narnia series spans seven books that spiral through an eon’s worth of shifting rulers, wintry battles, and religious metaphors. It’s an epic, labyrinthian story to tell in a visual medium, one that Disney bailed on after two commercially successful installments last decade—The Lion, The Witch, And The Wardrobe and Prince Caspian—before handing over the reins to 20th Century Fox, who released The Voyage Of The Dawn Treader in 2010. In 2016, producer Mark Gordon announced a “brand new franchise” to be distributed via Sony, but the project has since found a new home on none other than Netflix, who have some big plans in place. 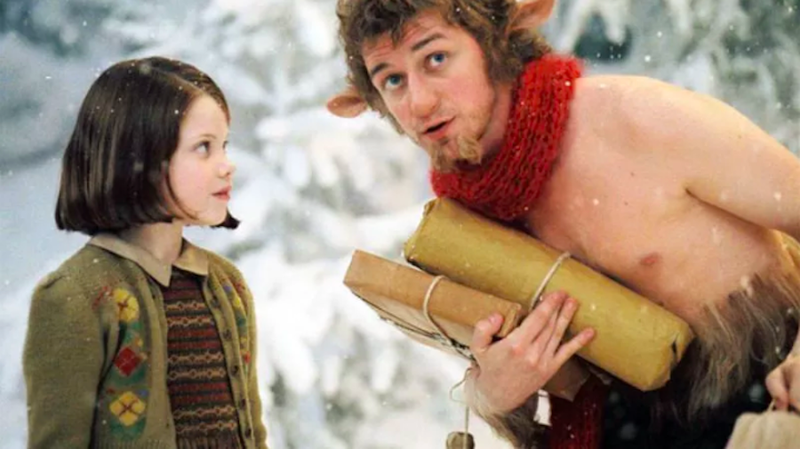 The streaming juggernaut has announced plans to develop the Narnia series across multiple TV and film projects in conjunction with eOne and The C.S. Lewis Company, with whom Gordon had previously been developing the franchise. The multi-year deal is unprecedented, as this marks the first time that the same company has held the rights to all seven Narnia books. Deadline reports that the hope is to build “a Narnia cinematic universe” in the vein of properties like Star Trek and Marvel. It was the desire to pursue this multi-pronged approach that led to Gordon to jump ship from Sony and paddle over to Netflix. Despite saying it would be a new franchise, Gordon’s initial plan was to pick up where the previous movies left off with The Silver Chair, Lewis’ fourth Narnia book. But, now that he’s been blessed with more bandwidth, he could very well unleash his own rendition of The Lion, The Witch, And The Wardrobe. That kind of name recognition couldn’t hurt, as Netflix is clearly hoping the epic will stand up against Amazon’s looming, billion-dollar Lord Of The Rings prequel series.